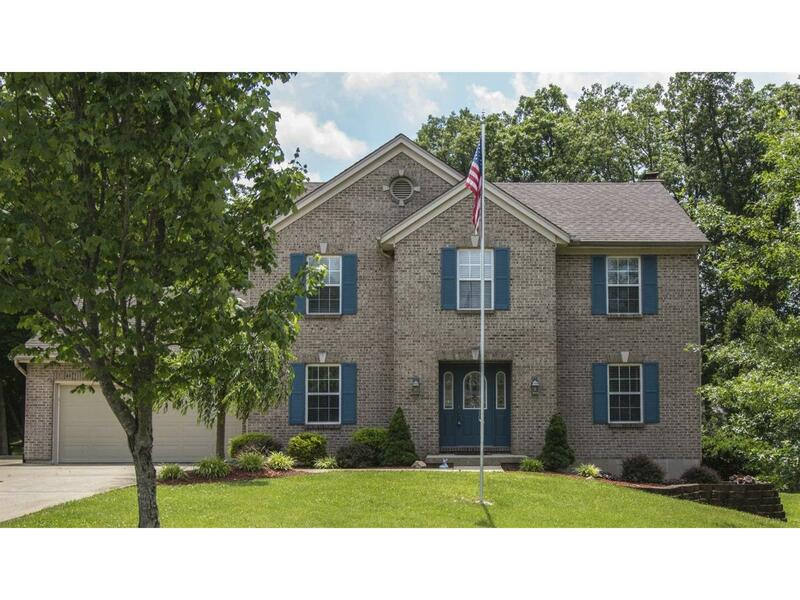 Traditional 4 Bedroom, 2 full and 2 half baths, brick wrap 2-story on a no outlet street. Covered deck with a partially wooded lot. Large outbuilding. Finished basement. Immediate occupancy.